Need some extra hands to help manage your IT Infrastructure? IT Infrastructure Management can streamline your daily operations for Servers, Networks, Firewalls, Storage Systems and Data Centers. Stratus Networks provides additional resources to in-house IT departments, for the purpose of keeping your business current with best technology practices while freeing in-house staff to be more productive. We can help your company standardize and document server operations providing the expertise to keep your business running efficiently. Increasing technology challenges such as virtualization, server migrations and data center consolidation requires a robust, yet flexible server management plan. With mission-critical applications running in a server environment, a break-fix solution is simply not an option. Our Server and Network Management Plans offer a comprehensive server management solution that is proactive, up-to-date and smart for business. Looking for help now or just want learn more? 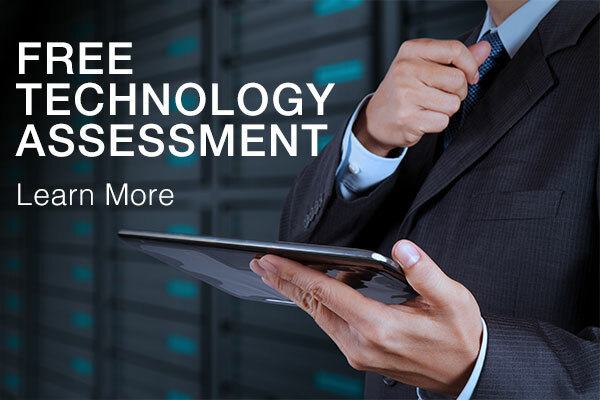 Contact us for a quote or take advantage of a free IT assessment.